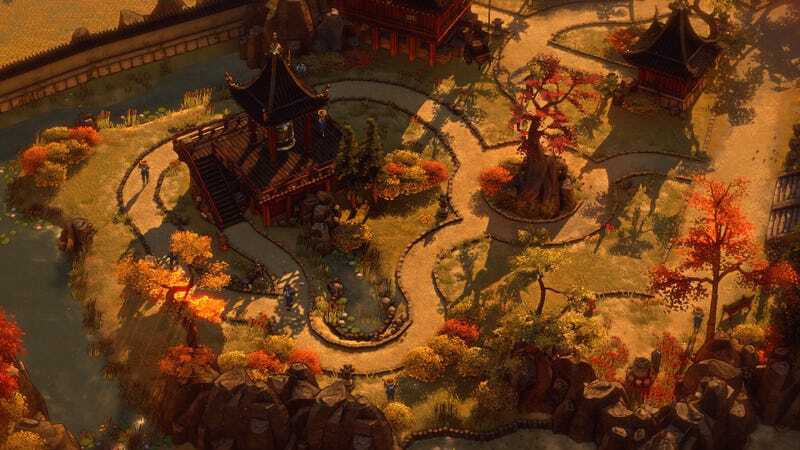 Shadow Tactics: Blades of the Shogun is coming to PS4 and Xbox One on August 1 (July 28 for Europe). Shadow Tactics: Blades of the Shogun is coming to PS4 and Xbox One on August 1 (July 28 for Europe). We loved it on PC.